ARC received from NetGalley in return for a honest review. First book i’ve read by this author and certainly will not be the last. Loved it! Dr. Hope Finlay loves her job as an emergency room physician, especially since it allows her only brief encounters with her patients. She learned early in life not to get attached to anyone because it never lasts. Laleh Samadi, a waitress at her aunt’s restaurant, is the exact opposite. She easily connects with people and loves her big, boisterous Persian family, despite their tendency to meddle in her life. When Laleh needs to be rushed to the ER with heart trouble, Hope saves her life. Afterwards, strange things begin to occur: Why does Laleh suddenly know even the most obscure diseases, while Hope is fluent in Farsi? Soon, they can no longer deny that there’s a mysterious connection between them—one that becomes stronger with each passing day. Are they losing their minds…or their hearts? Laleh Samadi is a disappointment to her family. She isn’t a Lawyer or a Doctor nor has she married a successful man. She is single and working as a waitress in her Aunts Persian restaurant. Dr Hope Finlay is a ER Physician. She loves her job and does not have time for relationships, thats until a certain gorgeous woman fall on her ER floor. When Laleh is Rushed to the ER with Heart palpatations , she only gets as far as the waiting room before she collapses due to a heart arrhythmia and the wonderful Dr Hope Finlay saves her life and her heart. But why do the now have a strange connection? Can Hope really understand Farsi? And why does Laleh understand so many medical terms? This was the first novel i have read by Jae. It was great and definitely one for my favourites list. It was written extremely well and i found myself making connection to the characters the more the story evolved. I loved the twist and though it was done very well and gave you more insight into the characters emotions more than you normally get. I love books that can make me laugh as well as make my heart swell and this did both. The unusual relationship between the two characters makes for more excitement when they finally admit their feelings to each other and then the real drama begins. Laleh has always been straight and telling her family is very stressful due to her Persian Culture. Jae dealt with this in a very realistic way. Instead of it being all fairytales and rainbows it was hard for Laleh to tell them and the reaction from her family was definitely not one of acceptance. Jae also included recurring characters from her other novels. This intrigued me so i am going to go back and read the Hollywood Series now. Can’t wait. Loved the storyline, loved the characters and especially loved the twist. I am hoping these characters will be in another one of Jae’s novels as i would love to see what their future holds. Maybe a book about Jordan?? 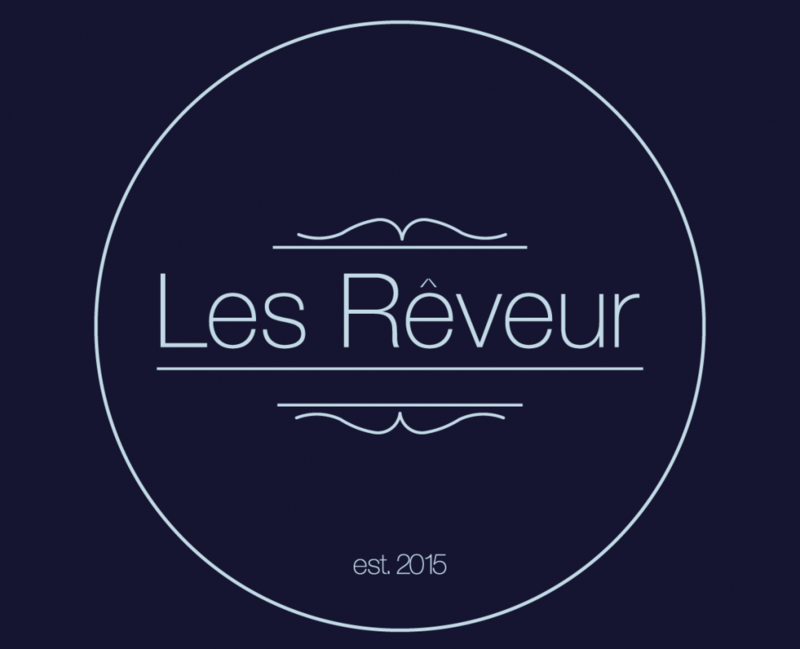 This entry was posted in 5 Star Review by Les Rêveur. Bookmark the permalink.